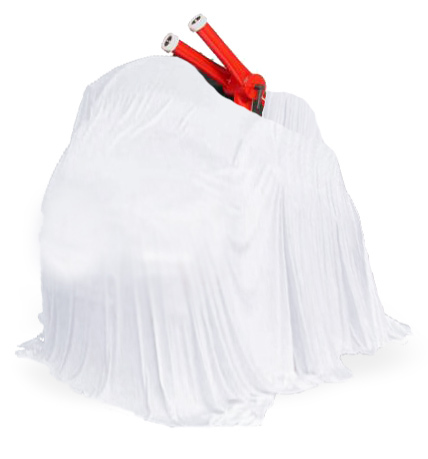 We at pulsFOG are proud to give you the world premier of the world's first PTO driven cold fogging unit. The new tracFOG is a new line of aerosol generators for agriculture use. It offers you maximum fogging results for indoors and outdoors. The TracFOG is designed to treat large plantations using ULV technology mounted on tractor with power take-off. 2 ULV-nozzles are movable to all directions. In no wind conditions a height of 20 m is reached. Indoors, 50 m is reached without any problems. Supported by a fan system, more than 100 m does not state any problem.